E.P. Release Date, Teaser and Artwork Revealed!! 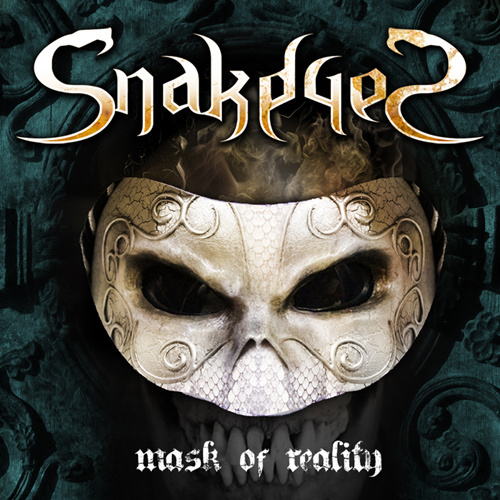 SnakeyeS, is proud to announce the release date of its debut EP. 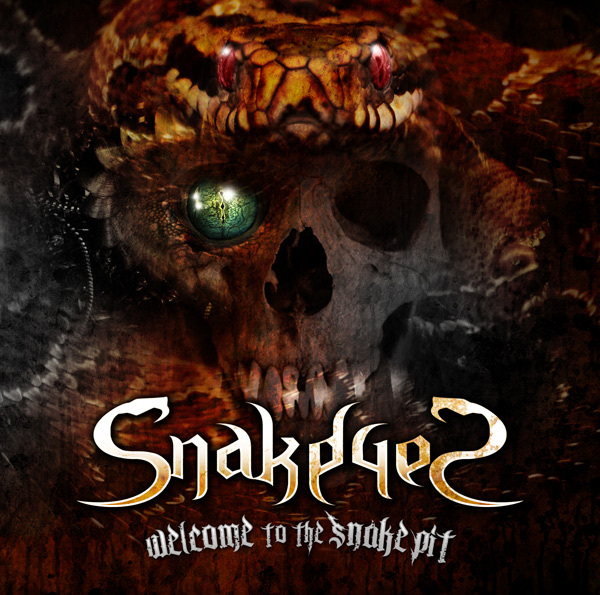 Welcome To The Snake Pit will be released on all major digital platforms, such as iTunes, Amazon, Spotify, Google Play Music etc., starting November 25th 2013. SnayeS is also proud to reveal Welcome To The Snake Pit’s cover artwork, designed by artist Fernando Nanderas, and a new video, featuring samples from each song on the EP.